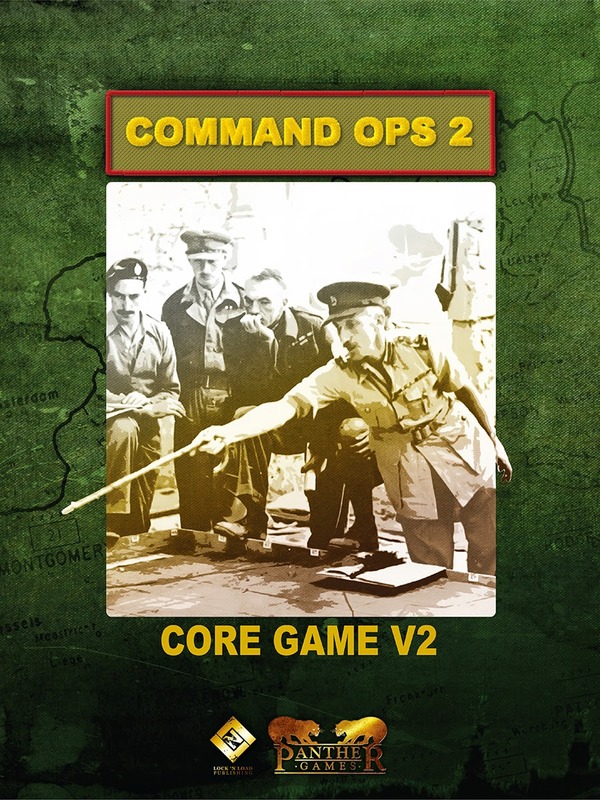 The Core engine provides the Command Ops 2 game application which has been extensively updated with a new user interface (UI) and enhanced artificial intelligence (AI). The smartest and most realistic operational level wargame just got a whole lot better. Command like a real commander in this pausable, continuous time simulation of WW2 operational warfare, where the emphasis is on planning, anticipating and reacting to enemy developments. This is not a click-fest and you don’t have to issue orders to every unit. The world’s smartest operational level AI can be trusted to do a reasonable job of managing your forces. Also included are the editors ( MapMaker, EstabMaker, EstabEditor and ScenMaker ) for modifying or developing your own scenarios. The Core comes with three scenarios, including the tutorial Return to St Vith, Manhay Crossroads and Greyhound Dash, all focussed on the epic 1944 Battle of the Bulge.